The unexpected always happens ! 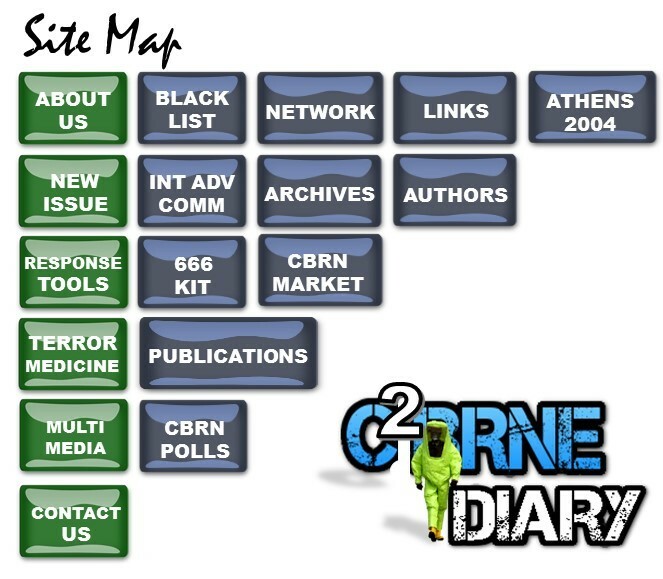 C2BRNE DIARY (former CBRNE-Terrorism Newsletter) is celebrating 14 years in the frontline of specialized CBRNE information! © 2005-2019 C2BRNE DIARY (former CBRNE-Terrorism Newsletter) – All rights reserved.